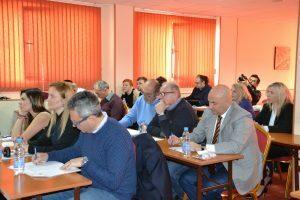 Association Euni Partners in cooperation with Municipality Strumyani organised first international meeting of the Solidarity4Heritage project on 7-9 March in Sandanski. 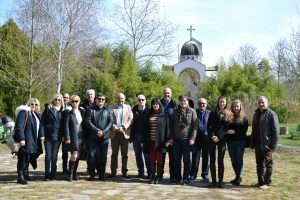 The meeting brought together project coordinators and representatives from all partners to discuss and approve the management, communication, evaluation and dissemination plans, as well as to draft some operative perspectives for the upcoming events and the work of the consortium in general. The project aims to raise awareness of the importance of the preservation of heritage and provides tools, policies and instruments for facilitating citizens’ involvement through solidarity and voluntary action. 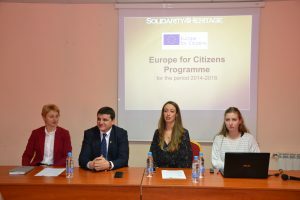 The project also foresees the development of the “Solidarity of the Future” white paper to be presented to European, national and local decision makers in order to initiate policy reform for better formal recognition and validation of voluntary service as a valid working/training experience. 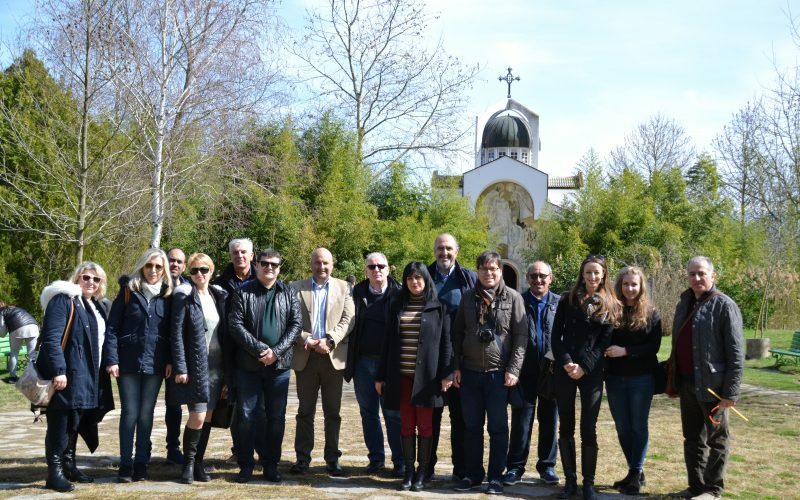 The project joins five small European towns creating Network of Towns – Municipality of Strumyani, Bulgaria; Municipality of Agia, Greece; Naxxar Local Council, Malta, Municipality of Novo mesto, Slovenia and Municipality of Castanissetta, Italy and Association EUni Partners, Bulgaria.